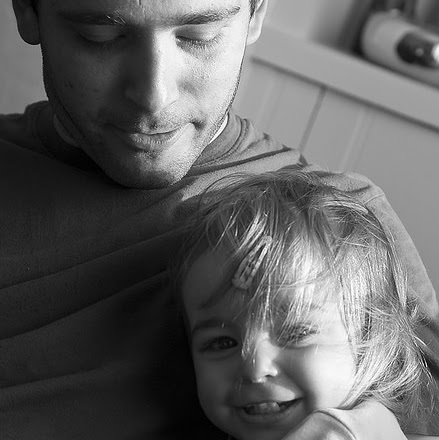 The Platform for European Fathers (PEF) starts a new information and advice service for European parents struggling with EU cross-border custody and access issues. When your partner has left you and has taken the children without your consent to another EU country, and you are desperate and searching for information on what you can possibly do, then also have a look at our ‘Platform for European Fathers’ (PEF) newly opened website, with a Facebook discussion group and a Facebook information page with information on cross-border custody and access issues within the EU and between EU countries. This entry was posted in EU Cross-Border Custody, Helpline, PEF, Platform for European Fathers. Bookmark the permalink.